The Ohav community depends on the active involvement of our members, and the opportunities are endless. Ohav features a strong culture of volunteerism. There are literally dozens of projects, committees and activities in which you can get involved. Meet someone new, involve your family, learn a new skill or teach others, there is something for everyone. Enrich your own life as you help your Ohav community. 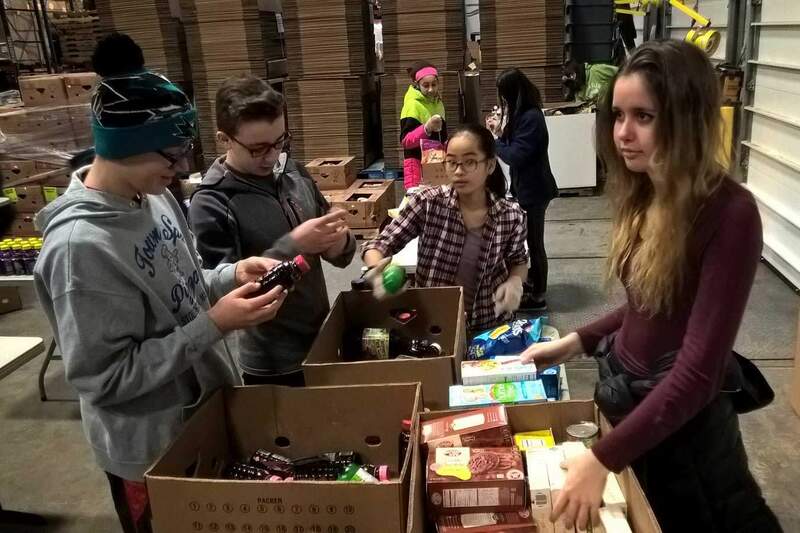 From volunteering with one of our social action committees, to joining the Minyanairres who help lead our daily minyan services, to traveling to Israel as part of our congregational mission, there are many ways to take part the Ohav Shalom Synagogue community. We also invite you to meet with our dedicated rabbis, who enrich our community every day. If you or your family are facing special circumstances or challenges, our clergy and administrators are always available to privately discuss educational, emotional, religious, or financial concerns, among others. This year our congregation’s theme is Many Voices, One People. Great choral music is the result of individual voices united in different harmonies and group chanting. Add a fine soloist to sing with the group, and you have transcendent music that inspires the listener immeasurably! Judaism and Jewish community are like fine choral music. 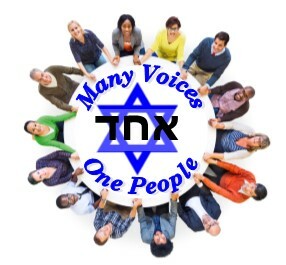 Each of us brings his or her “voice” – – our diverse insights, experiences and Jewish commitments – – to the precious task of weaving together one sacred community. We hope you will join together with the Ohav family this year as we study, support and celebrate the blessed diversity of Judaism and the Jewish people. And if there is something you have an interest in that is not on our list, step up and start something new – there is room for everyone.